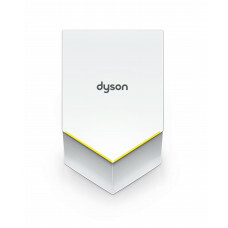 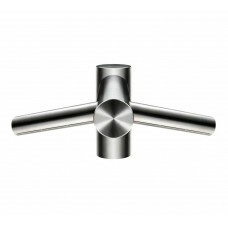 Dyson Airblade dB Hand Dryer - Grey Dyson Airblade dB (AB14) is 50% quieter. 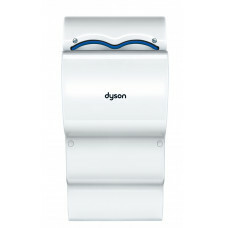 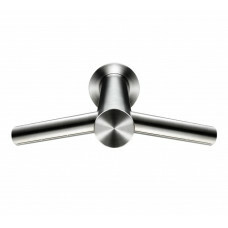 Acoustically re-engine..
Dyson Airblade dB Hand Dryer - White Dyson Airblade dB (AB14) is 50% quieter. 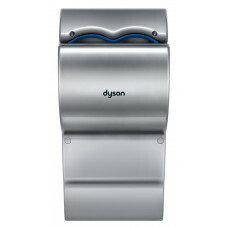 Acoustically re-engin..
Dyson Airblade Tap Wash+Dry WD05 - In Sink Hand Dryer: With Airblade technology in a tap, hands can ..
Dyson Airblade™ Tap Wash+Dry WD04 - In Sink Hand Dryer: With AirbladeTM technology in a tap, hands c..
Dyson Airblade™ Tap Wash+Dry WD06 - In Sink Hand Dryer: With Airblade™ technology in a tap..
Dyson Airblade V Hand Dryer - Grey - HU02 The development of the Dyson digital motor - one of the w..
Dyson Airblade V Hand Dryer - White - HU02 The development of the Dyson digital motor - one of the ..
Dyson Airblade AO3 Hand Dryer Please view Dyson Airblade dB - The Dyson Airblade A03 is n..